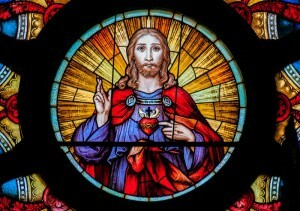 Why a devotion to the Sacred Heart of Jesus? 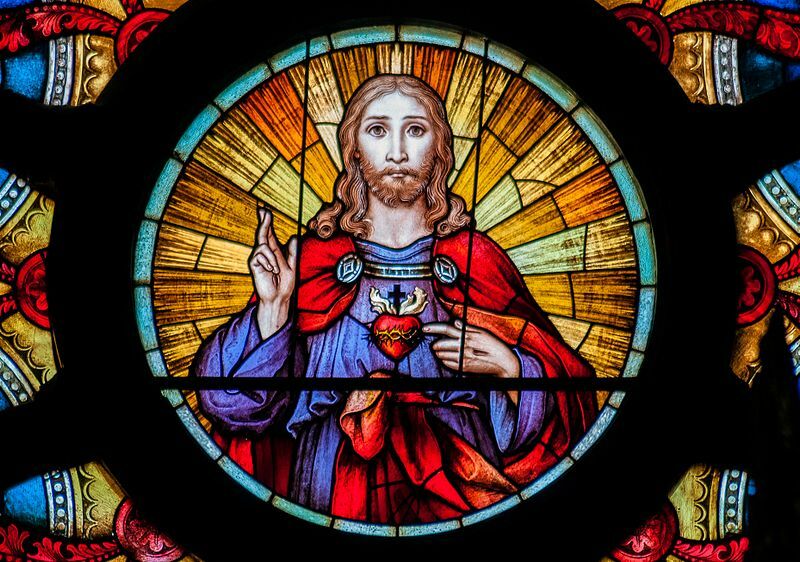 Why is there this big devotion to the Sacred Heart of Jesus? Don’t people realize that Jesus loves them unconditionally? The disciples asked Jesus how many times they should forgive others. They suggested seven times, but Jesus said “seventy times seven” (Matthew 18:22), a poetic way of saying that there is no limit. It doesn’t matter what we have done or failed to do, God is always there for us. We may turn away, but God never does. Devotion to the loving truly human and truly divine Jesus has existed from the early centuries of the faith because various people have had trouble accepting an all loving God. Many times Christ the King is lowered to the condition of an earthly king full of violence and vengeance. When we read stories of the last day and the final judgement, we find images of Christ as a victorious earthly general killing and conquering his enemies. These apocalyptic or “end time” stories are part of a message of strength and encouragement for believers who are suffering persecution. God will rescue those who love Him. The point of these stories is to remind us that our acceptance or rejection of God’s love has very good or very bad consequences for us. The choice is ours, but God always wants the best for us, an end brought about by our accepting His love. That’s the point of the story about the lost or prodigal son. (Lk 15:11-32). God is always hoping that we will come home, like the father in the story who goes out to the road every day hoping to see his lost son. Despite all of the foolish and sinful things the lost son has done, his father rejoices when he returns. He doesn’t judge him. He doesn’t punish him. Father and son have suffered enough.